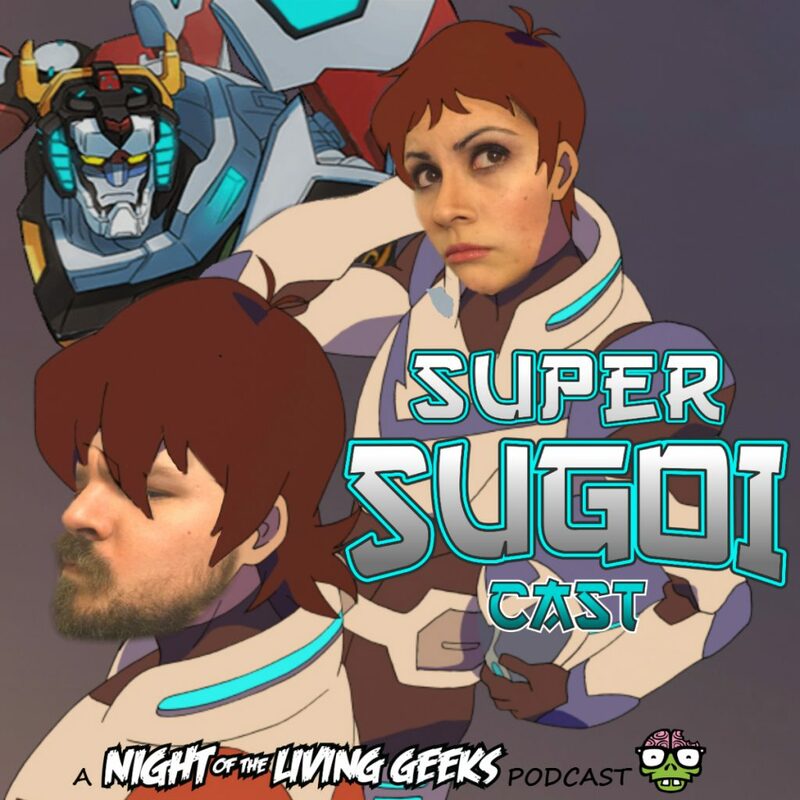 Justin and Alex finish up their look at “Yo-Kai Watch” and start the Netflix original “Voltron: Legendary Defender”. They have a discussion about anime inspired shows created outside of Japan as well as a forward thinking anime created inside of Japan. In the world of tech, e-sports are moving forward with televised tournaments, Yamaha has some cool concept vehicles and Honda showcases cosplay in a positive light. The duo found rumors of a Final Fantasy board game for the US but meanwhile, in Japan, collectors seem to be set on larger life-size items.